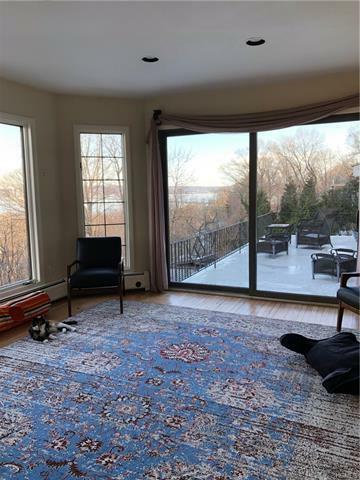 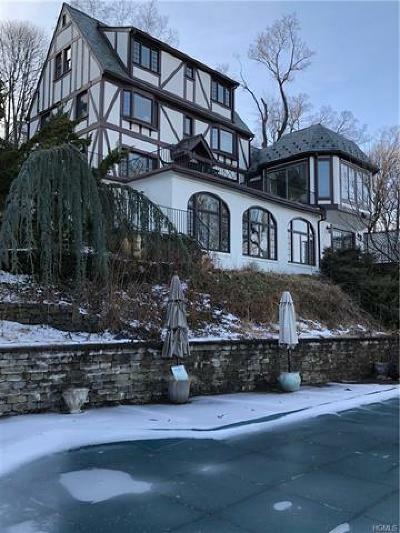 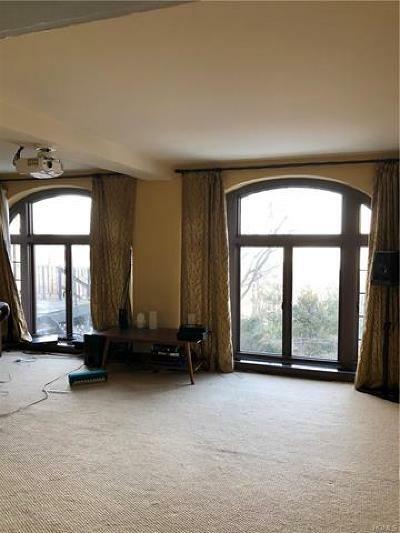 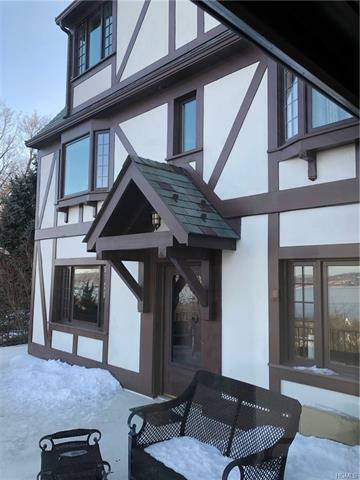 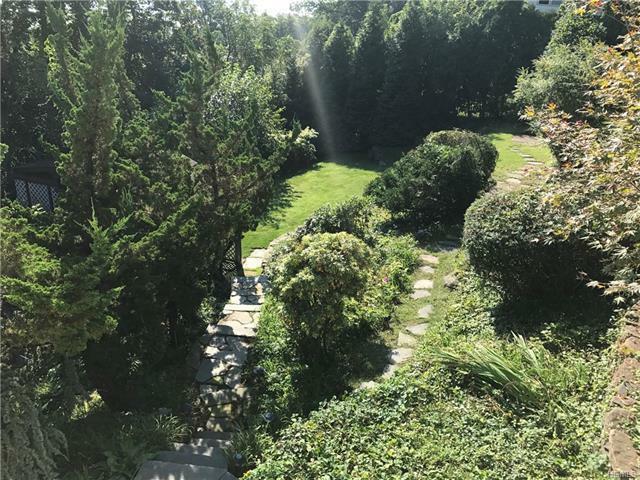 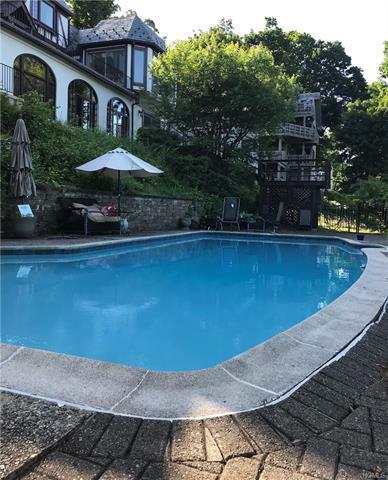 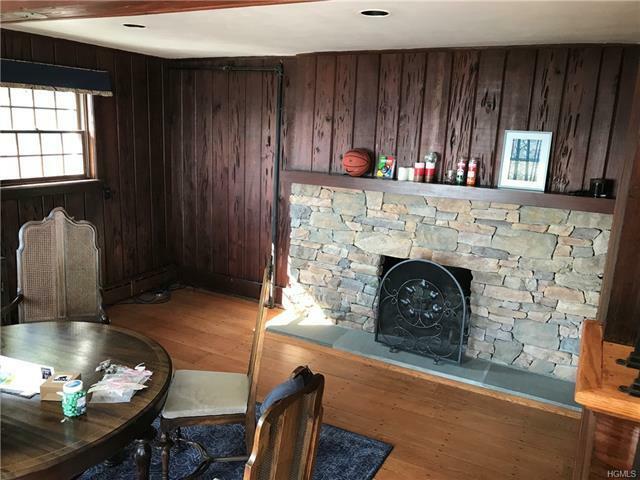 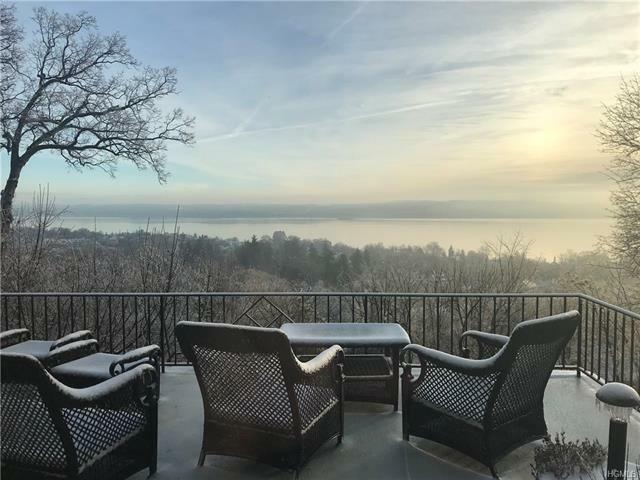 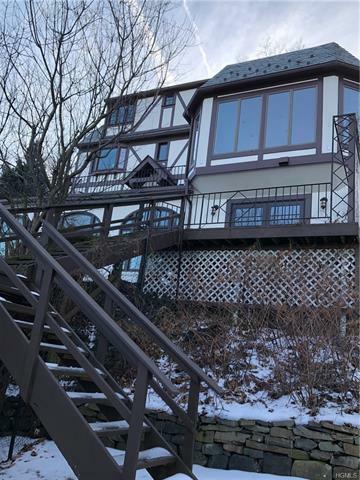 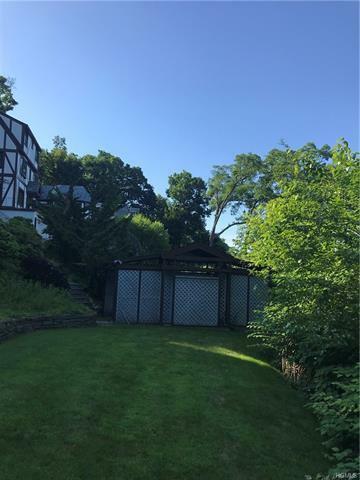 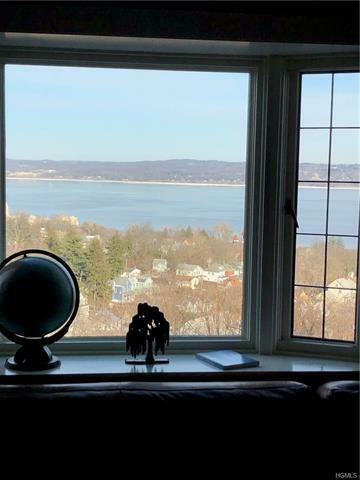 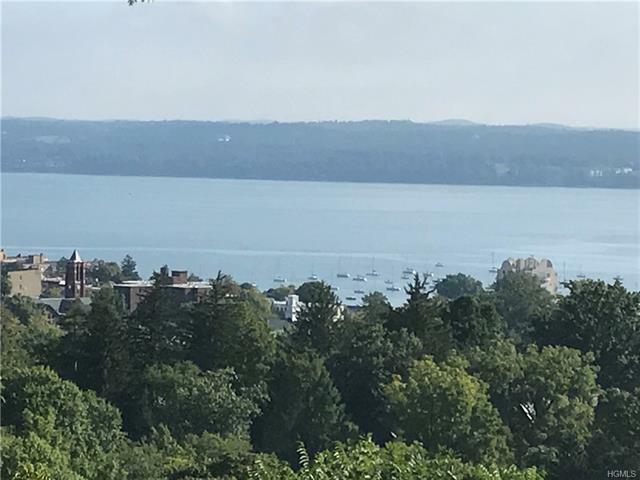 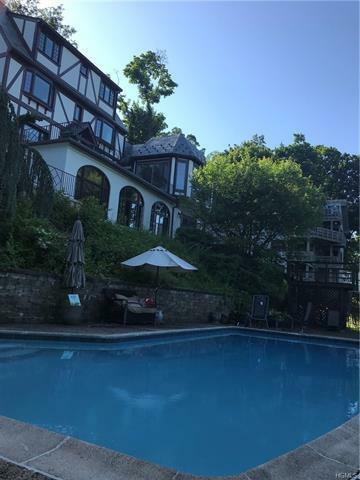 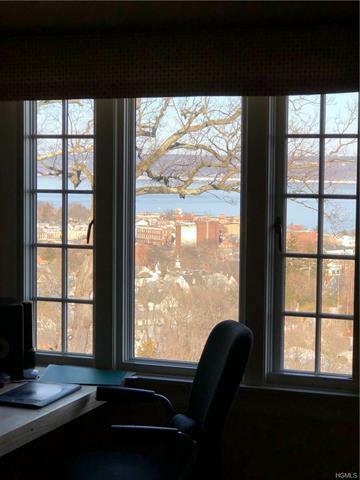 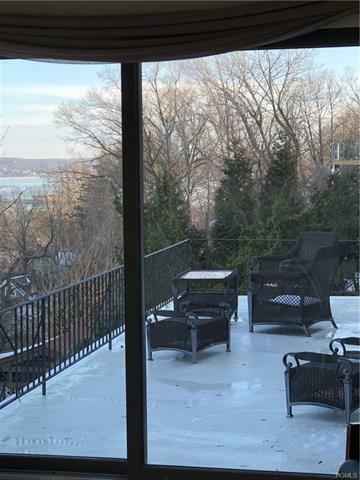 Stunning 4 story tudor with beautiful views from every floor of the Hudson River. 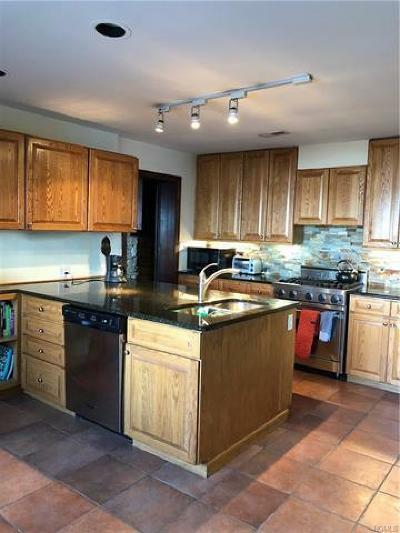 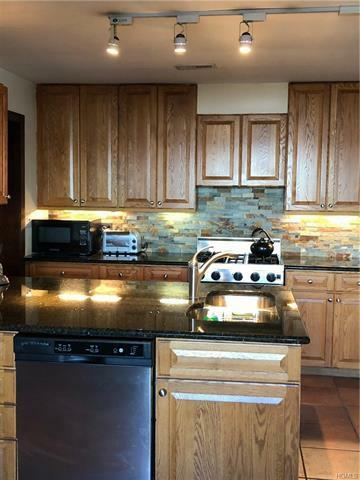 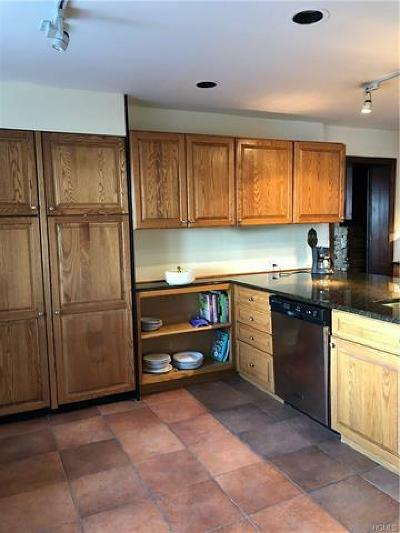 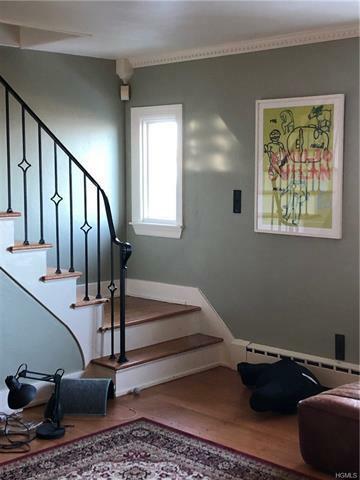 Completely renovated 4 bedrooms, 4.5 bathrooms, beautiful kitchen with top-tier appliances, granite countertops and a butler&apos;s pantry. 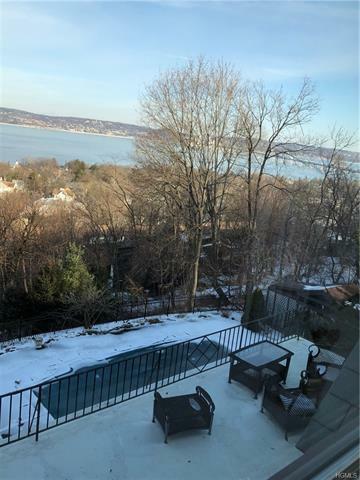 2 wood burning fireplaces, home gym, outdoor entertainment areas, in ground swimming pool, huge terrace and sunroom. 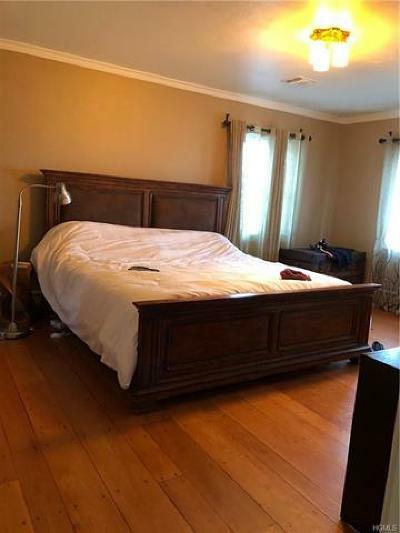 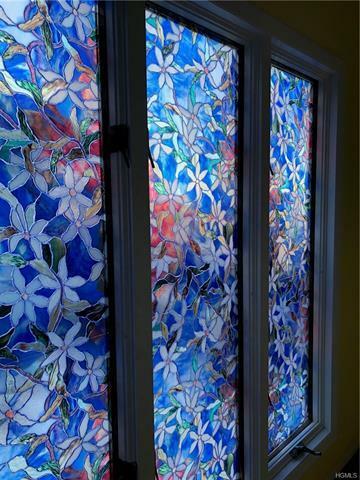 Bonus lower level perfect for guest room or home office. 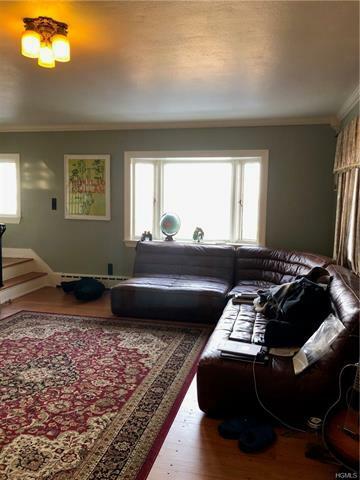 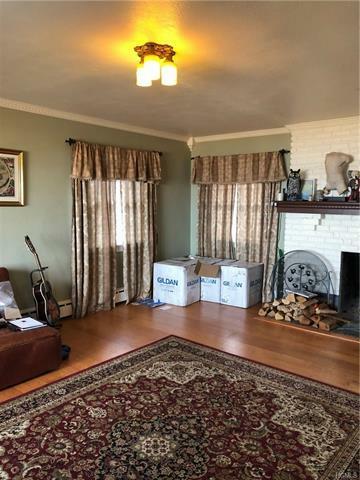 This beautiful home won&apos;t last.